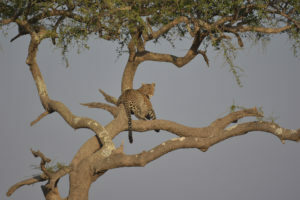 Let Ntaba African Safaris take you to Kenya. We will offer you so much to see and do. Within the borders of a single country, you will find savannas rich with big game, timeless cultures unchanged by the modern world, pristine beaches and coral reef, equatorial forests and mighty snow-capped mountains, searing deserts and cool highland retreats and endless opportunities for adventure, discovery, relaxation. 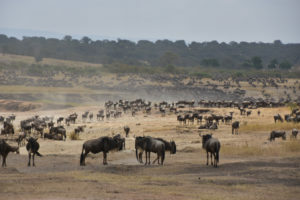 Widely considered to be one of Africa’s greatest wildlife reserves. 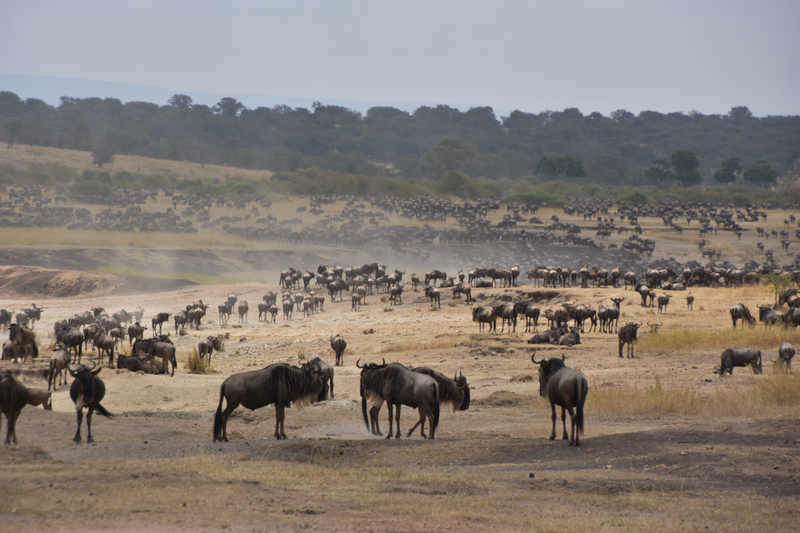 The Mara comprises 200 square miles of open plains, woodlands and riverine forest. 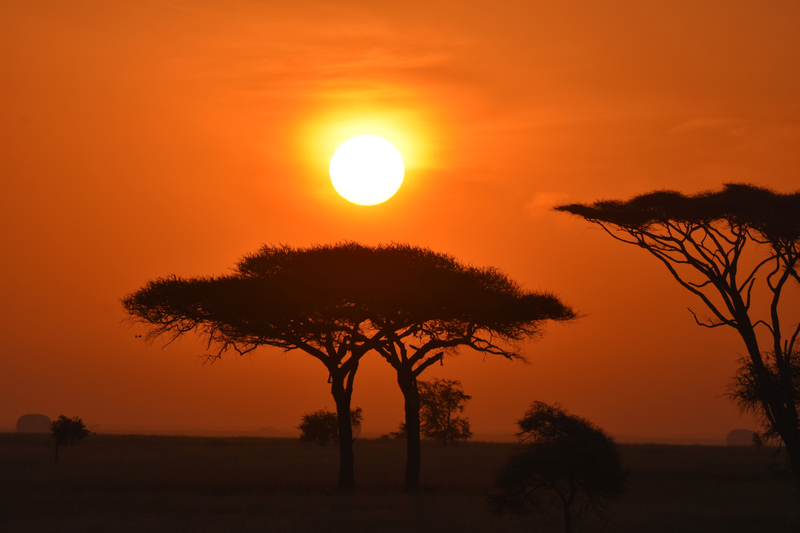 Contiguous with the plains of the Serengeti, the Mara is home to a breath taking array of life. The Acacia forests abound with Bird life and Monkeys. 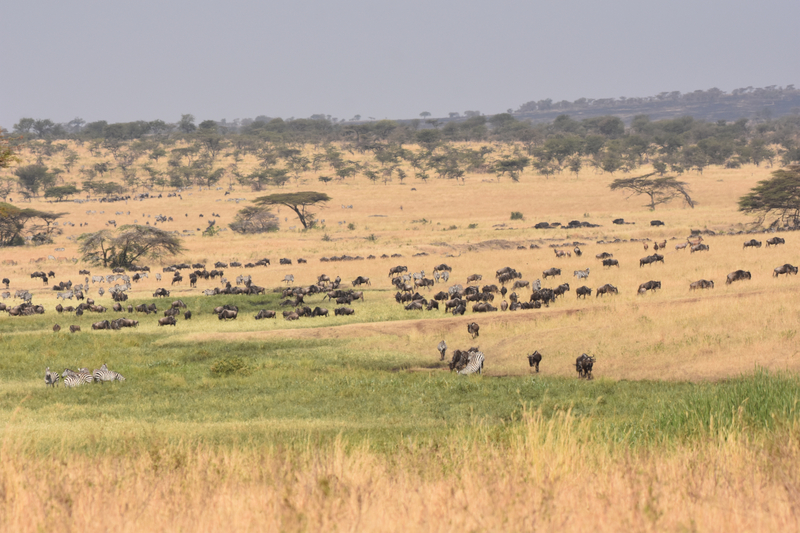 Elephants and Buffalo wallow in the wide Musiara Swamp. The Mara and Talek rivers are brimming with Hippos and Crocodiles. 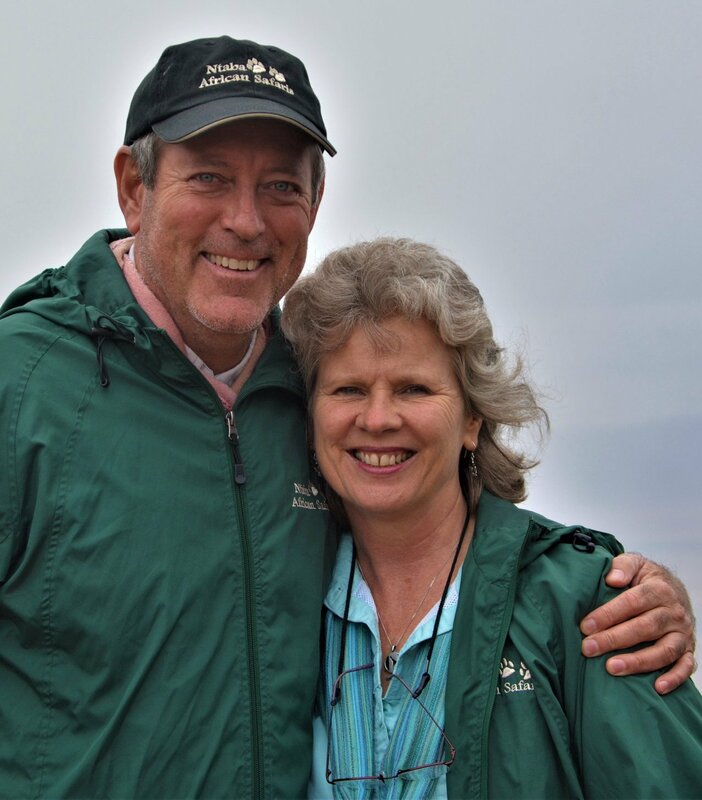 A wildife safari into Amboseli lets the visitor enter the majestic realm of the Elephant. 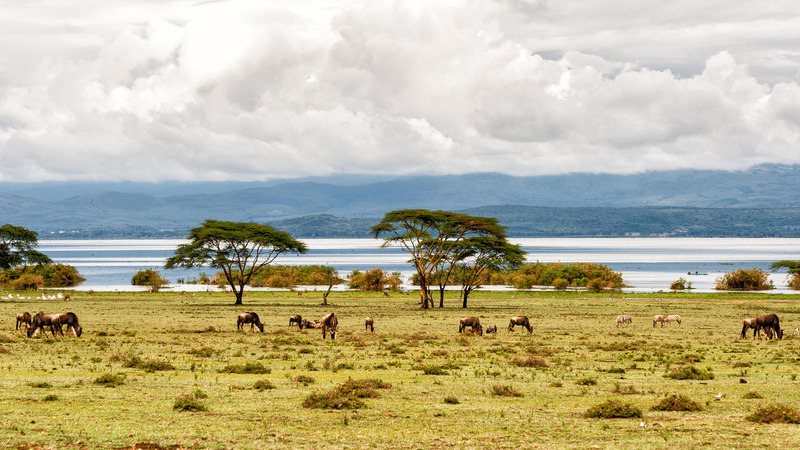 This beautiful park consists of wide open plains crowned by the snowcapped peak of Kilimanjaro. The forests and swamplands are well worth exploring, and the wetland areas and stands of acacia are rich birding country. The open plains attract plenty of grazing game, including zebra, wildebeest, and impala. 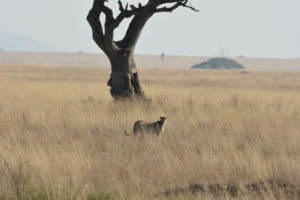 Cheetah are often seen here, either hunting on the plains or at rest in the undergrowth. 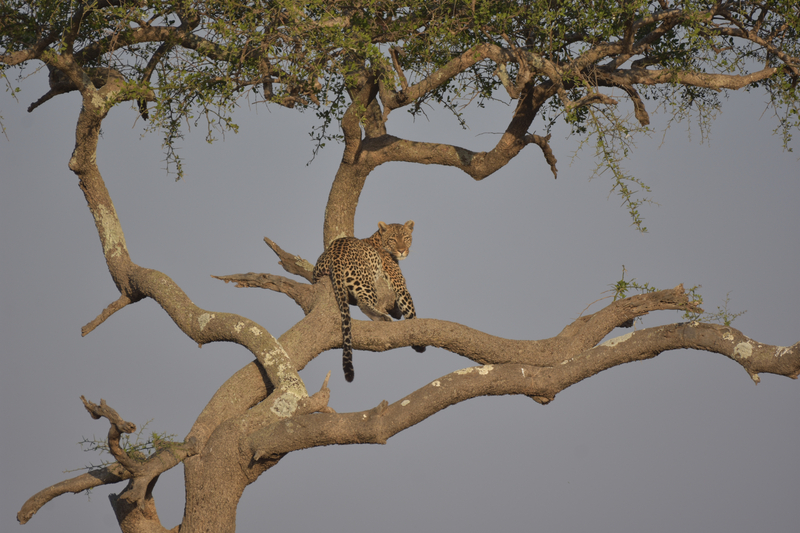 Tsavo consists of 10 million acres of pure wilderness, incorporating savannah, ranges and hills, acacia and montane forest, and an extensive river system. 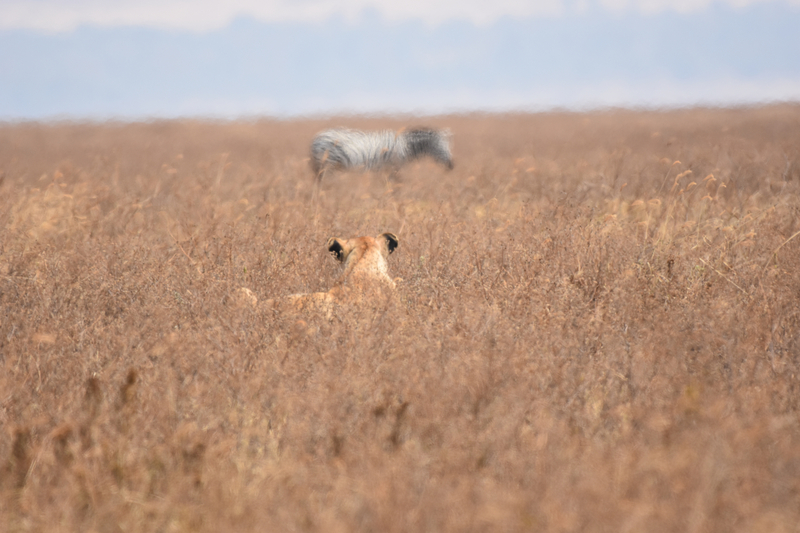 The open plains are the best place to see the large herds of game. 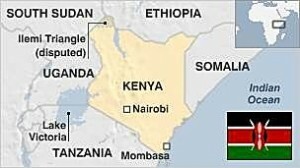 The region is well known for its herds of “Red Elephants”, their skins stained by rich ochre dust. 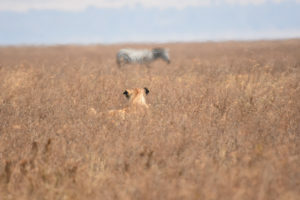 The plains are also ideal for finding Lion, Eland, Impala, Kudu and possibly Rhinoceros. In the forested hills, large herds of Buffalo and Giraffe are often found. 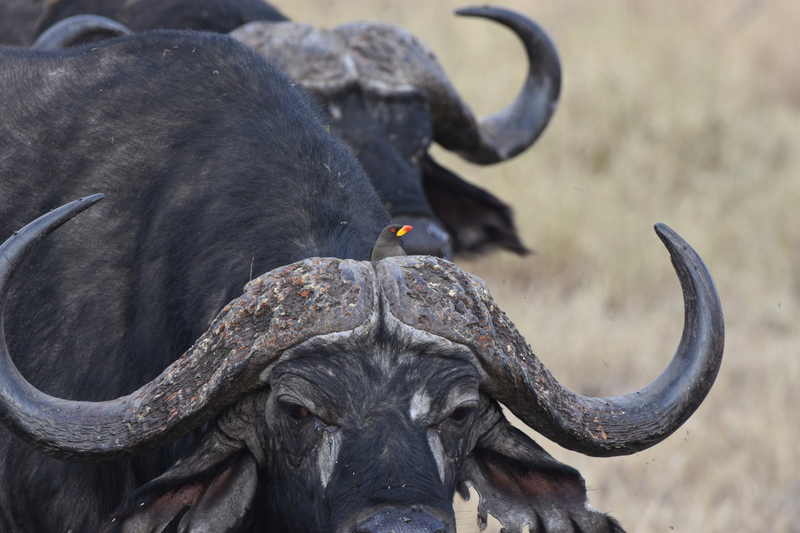 The forests of Tsavo are ideal for birding, with a fantastic range of species recorded including a variety of weavers, hornbills, sunbirds, rollers, and raptors. Birders should definitely not miss the Mzima Springs, where the plentiful supply of fresh water has created a verdant oasis. Thousands of flamingos, joined into a massive flock, fringe the shores of this soda lake. The lake has become world famous for these birds, who visit the lake to feed on algae that forms on the lake bed. 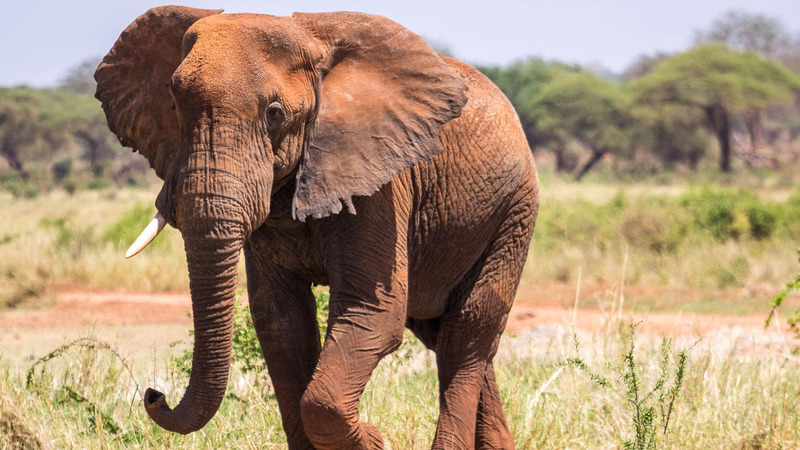 Elephant come to the rivers in Samburu to drink, and in the dry season, use their tusks to dig deep wells in the dry river beds. 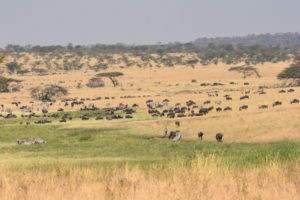 These elephant excavations then become a focal point for other plains game and troops of baboon, attracted by the fresh water supply. 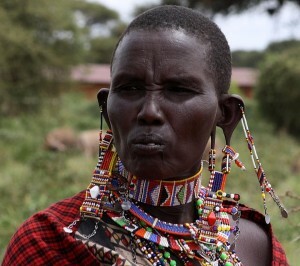 Samburu takes its name from the nomadic tribe who live throughout this area. 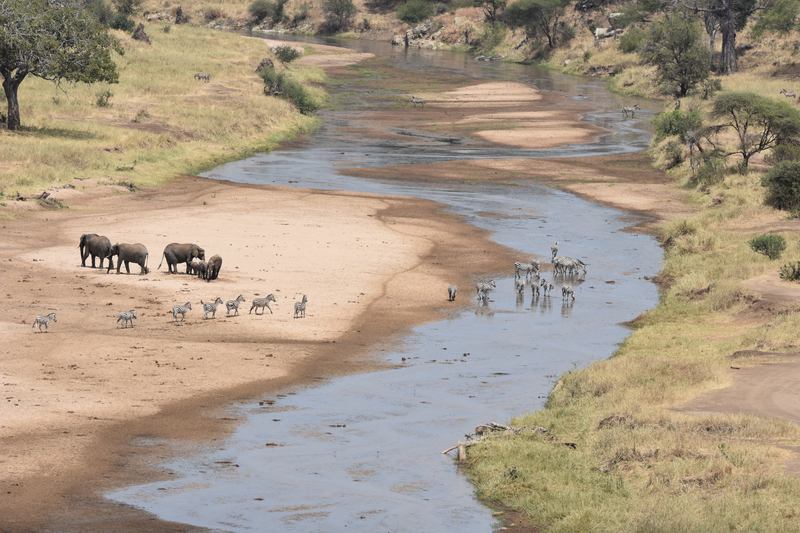 The Samburu have long used the waters of the Ewaso N’giro River as a water source for their herds of goats, sheep and camels. In dry periods, they dig wells into the dry river bed, or take advantage of ready-made wells dug by elephants. Error: Error validating access token: Session has expired on Monday, 28-Jan-19 01:47:45 PST. The current time is Tuesday, 23-Apr-19 23:48:47 PDT.